Unfortunately many house clearances occur as a result of the bereavement. 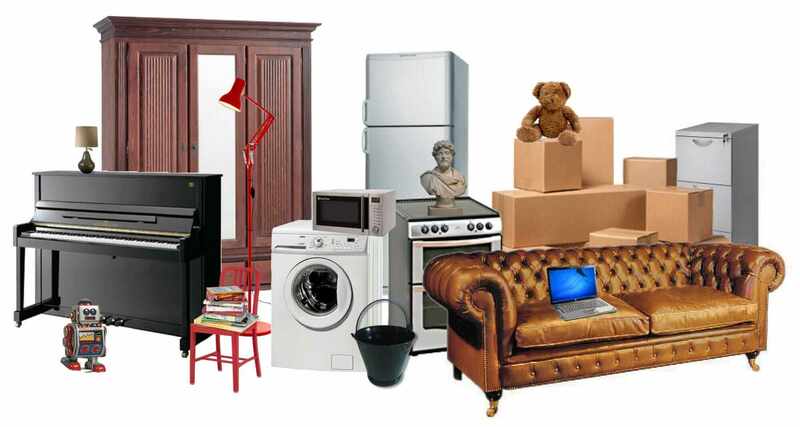 The removal and resale of possessions can be a difficult and complex time. Even more worrying, are matters of Probate and Inheritance Tax. At JW House Clearance, we offer a discreet and swift property clearance service that will help alleviate some of these worries. We are able to advise on the best way to proceed with all parts of the probate process. When the probate process is completed we are able to remove the remaining belongings, which will be reused or recycled where possible. It is important to know that with a huge task such as organising a loved-ones’ belongings there is a swift, professional probate clearance service available. We work directly with many North West Solicitors and Estate Agents ,making us a trusted choice when dealing with inheritance and probate matters. To arrange a now obligation quotation, you can call us on 01942 271212, or complete the contact form on our contact page. Pick a convenient day for you, and our experienced team will attend the address supplied. We are there to make your job a little easier and allow you to be as involved or as removed from the job of probate clearance as possible.